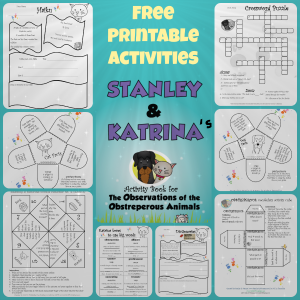 Stanley and I are celebrating the release of our second book, The Observations of the Obstreperous Animals, by hosting our very own "Book Blasty Tour." We must thank our wonderful Kickstarter Backers for their support. 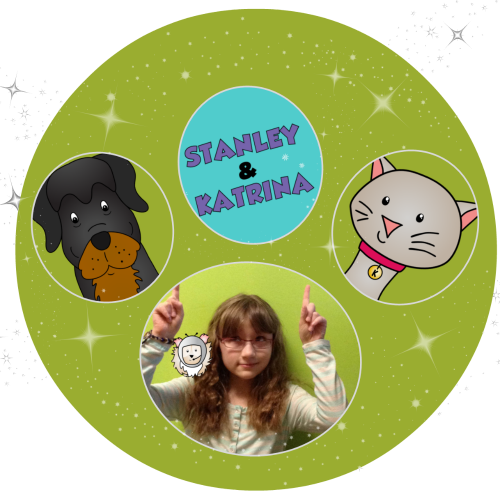 Financially, they allowed our young author to get the professional book cover she was seeking but even more importantly, their support encouraged her to stick it out through the rough editing process. THANK YOU, all! 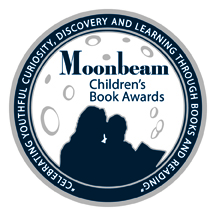 Last week, we were thrilled to receive a 5 Star Rating from Reader's Favorite, for this book AND we received news that our first book, The Perpetual Papers of the Pack of Pets is now an award-winning book: Silver Medal from Moonbeam Children's Book Awards in the Best Book by Youth Author (under 18) category. It has been an exciting fall for us already. Thanks for visiting and your support. 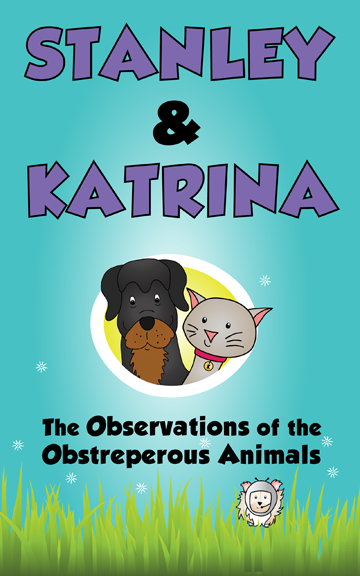 Neighbor Girl (Felicia) is the award-winning author, and human who knows us (Stanley& Katrina) the best. Felicia helps us with everything. She loves writing, reading, acting, singing, reading gymnastics, doodling, reading, ice skating, painting, reading, doing computer stuff, oh... did we mention reading? She is the co-creator and co-host of "The Write Chat." 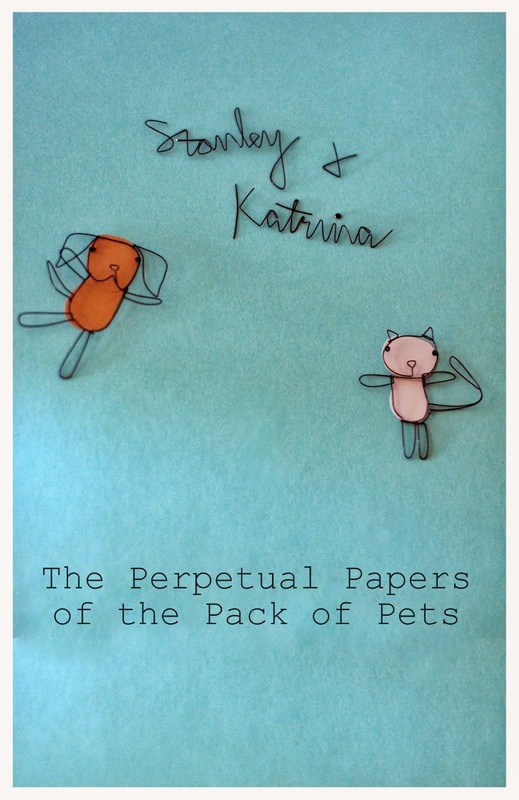 The pets are offering their first book, The Perpetual Papers of the Pack of Pets, for free, via Amazon Kindle, the first two days of the Blog Tour. Click here to download the award-winning Book 1 in the Stanley & Katrina series now.